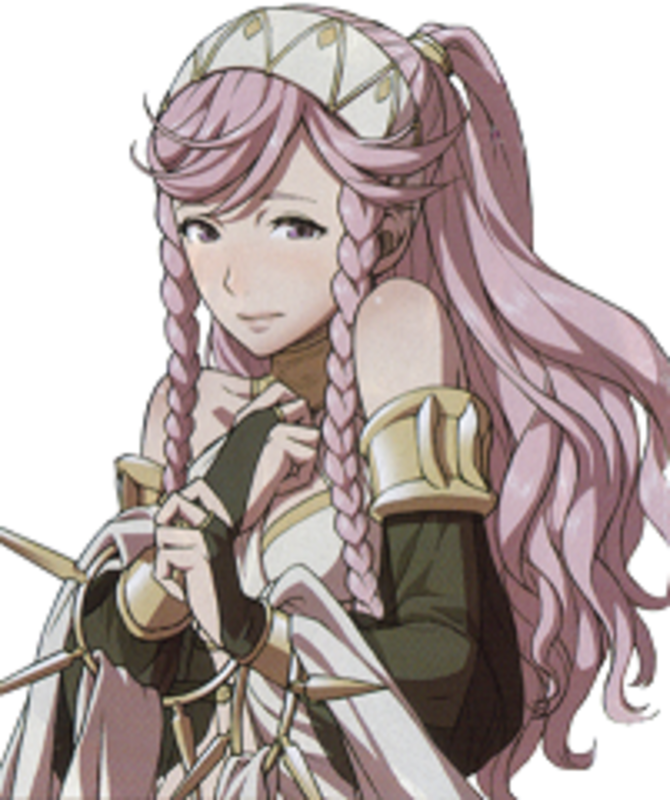 This hub is going to talk about Olivia, the Dancer that you can get in Fire Emblem: Awakening. 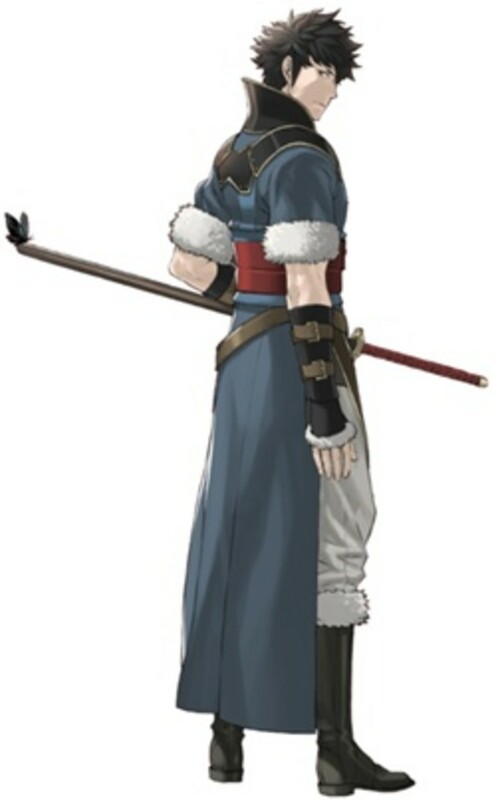 Dancers are a long-existent class in the Fire Emblem series that provide a unique effect: They can dance for an adjacent allied unit and grant them a bonus turn. For this reason alone, one should always have a Dancer in their retinue. However, a Dancer's sheer utility is countered by the fact that they have low Defense growths and only middling HP growths. 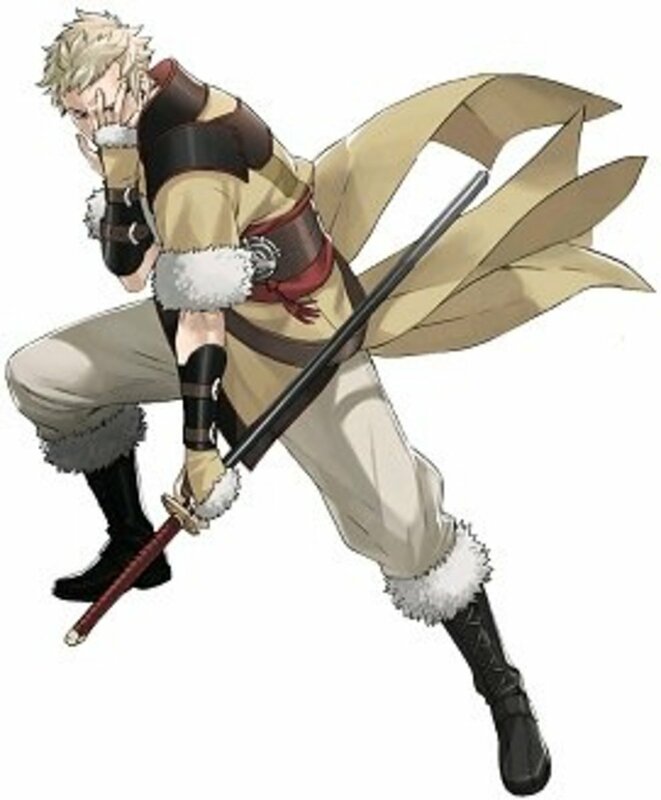 Combine this with a low Strength growth (Dancers in Fire Emblem: Awakening can use Swords, for what it's worth), and you have a unit that can't fend for themselves most of the time (although those high Skill, Speed and Luck growths do a lot to actually keep Dancers alive). Olivia is a Dancer that was saved by Khan Basilio of Regna Ferrox some time before the events of Awakening. 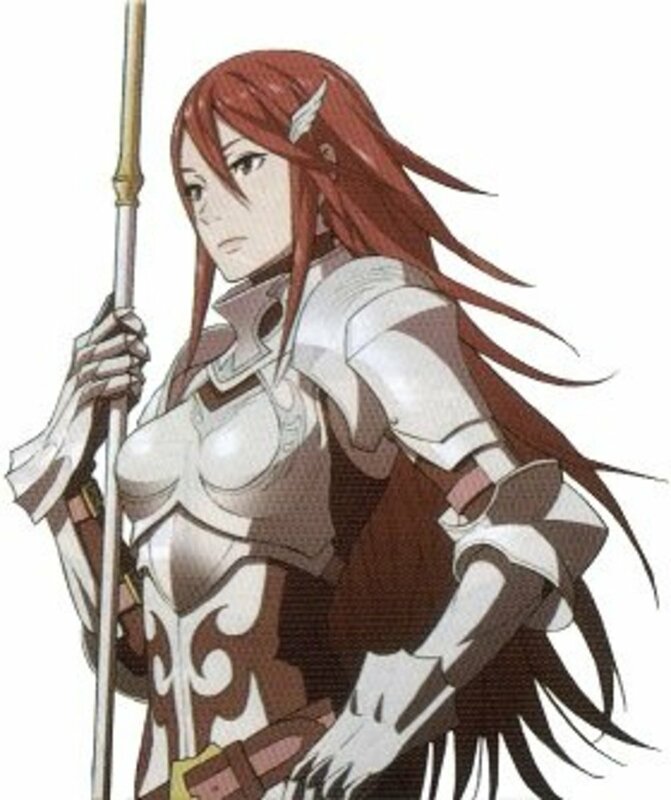 She decides to join Chrom's army to aid in the efforts against Plegia and their Mad King. Her main character defining trait is her shyness, which contrasts sharply with her actual dancing abilities (she is generally considered to be one of the best dancers most of the people who can support with her have ever seen). In game terms, she can dance for one of your units that has already taken a turn and give them a bonus turn. 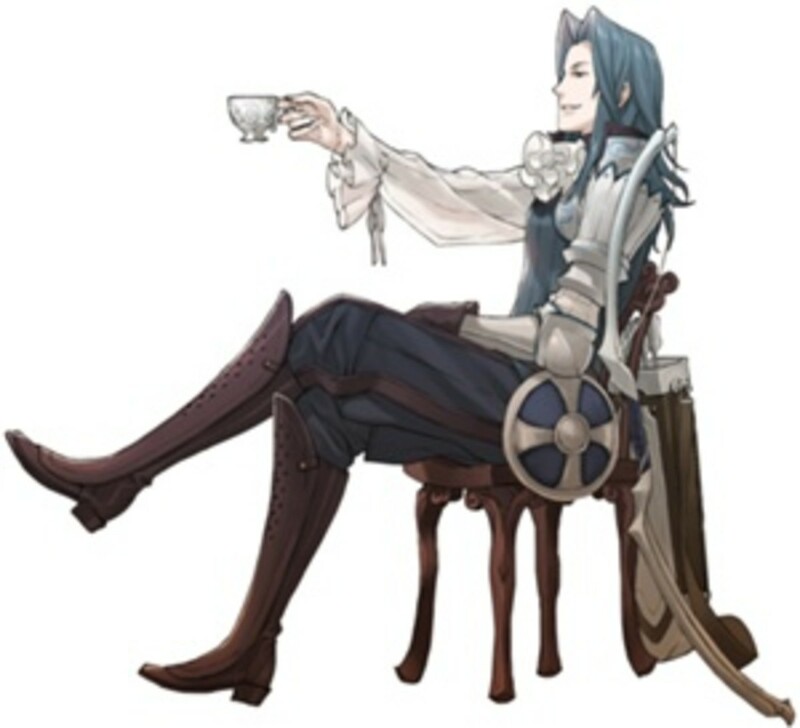 Another curious note is the fact that she is the last attained possible wife for Chrom. In fact, Chrom gets married after the chapter you recruit Olivia. So, if you want Chrom to marry Olivia, you're going to need to have them basically glued together, while also having made sure that Chrom didn't reach at least a C rank support level with any of his other eligible mates. 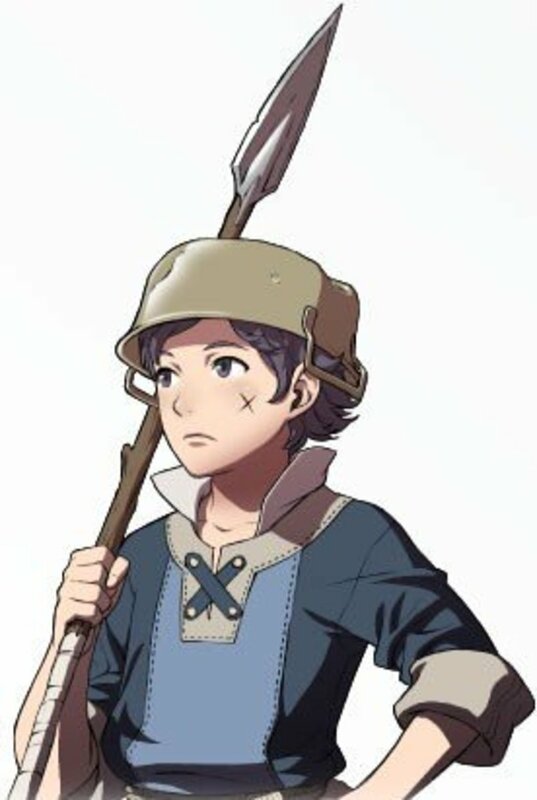 X had the following to say on this topic: "Supposedly you can still have Chrom marry Olivia if you have support levels with other females, you just have to marry whoever you have the support levels with to someone else before chapter 11." Thank you very much for the information, X! Where can I get Olivia? She joins Chrom's army at the start of Chapter 11. I don't think anyone can deny that Olivia has her uses. Giving one of your units a bonus turn is one of the best bonuses any ability can give (there's a reason why Galeforce is widely considered the best skill of Fire Emblem: Awakening). However, Olivia enters your army at Level 1 with abysmal Defense almost half-way through your Awakening campaign, which is enough for her to get one-shot by just about any enemy unit that appears by then. You will have to do overtime with her if you want her to be viable in your army, especially at the higher difficulties. Considering that she moves at 5 tiles per turn, and most promoted classes can move faster than that, the decision isn't actually as easy as it would seem. Case in point, I actually stopped using Olivia about three chapters after I got her. She's useful, but she wasn't cutting it for me. Should I use a Second Seal on Olivia? Olivia is actually a very interesting case. You could, in theory, get Olivia up to Level 10 and then class change her to Myrmidon or Pegasus Knight. She actually boasts somewhat higher than average Strength growths for a Pegasus Knight, as well as high growths in the Pegasus Knight trinity of Skill, Speed, and Luck. 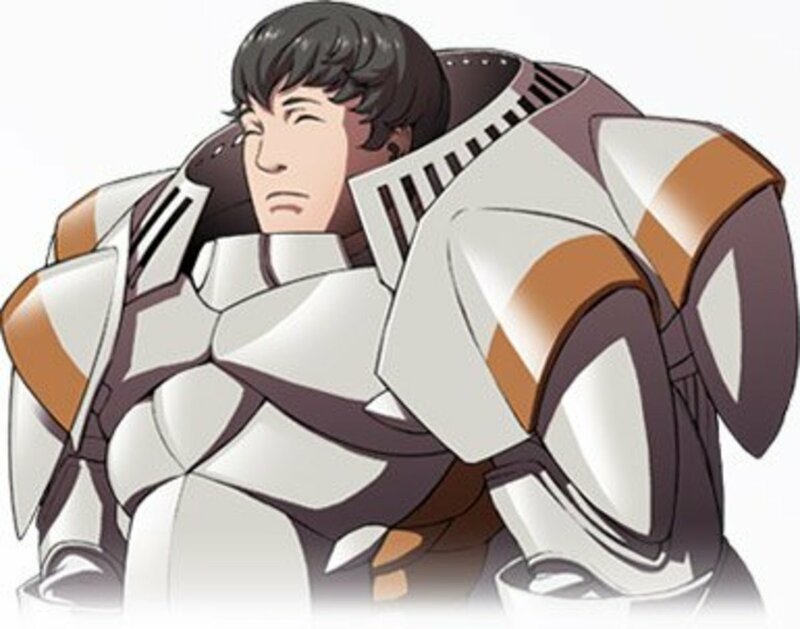 If you go Myrmidon, she loses 5% Magic growth (pointless for a Myrmidon anyway) and gains 5% Strength as compared to Pegasus Knight. I guess the real question here is: Olivia can work as an alternate class but, does she fit in your army as a member of said alternate class? The answer in my personal case was no. Your mileage, as usual, may vary. Note: Although, to be fair, Olivia with Vantage and Astra could be quite hard to finish off thanks to her high Skill (high chance of triggering Astra and Vantage always triggers if the unit with the skill is at half HP or worse). There's not much to talk about related to Olivia's stat growths as they have already been covered in the previous section. About the only thing I can add that hasn't already been said is that Dancers have low base HP and Strength growths (as evidenced by the gap between Dancer HP/Strength and Olivia's other class choices). The message you should get from this is that you shouldn't have her out in the front lines. Dancers are curious in that their skills work best for them if they stay in their base class. While no class would complain about having four extra Luck, Dancers are most in need since Luck governs (among other things) the rate at which enemy units land critical hits. The second skill that Dancers get is literally useless outside of the class since it modifies their dance. Special Dance boosts the offensive and defensive stats of the unit that has received the Dancer's dance in a turn. Basically, a Dancer's skills will always be useful for their particular needs, but they're not anything special. Dancing gives the Dancer experience points, much like Priests/Clerics get experience by using staves. Have Olivia dance on every turn that doing so does not put her in a tight spot, even if it means forcing a unit to wait just so she can dance for them. Dancers can use Swords in Fire Emblem: Awakening, although Olivia starts at E-Rank. Even so, some clever usage of class changing (should you be willing to grind, a lot) can give you an Olivia that has both Astra and Vantage, and can Dance as well. As mentioned in the Introduction, Olivia is Chrom's last possible wife. If you want Olivia to be Chrom's wife, you'll need to Pair them up together during the entirety of Chapter 11 if you want to have a ghost of a chance. It goes without saying that you are completely out of luck that if Chrom has already gotten Support levels with any of the other eligible women. Do you use Olivia on your team? In conclusion, Olivia is Fire Emblem: Awakening's Dancer. Giving your best units an extra turn is a great advantage, but it involves keeping around a unit that has sub-par survivability. You'll need to keep Olivia away from the front lines if you want to use her on a consistent basis. However, given that this is a problem that Fire Emblem players have been tackling for the past few years in the West (over two decades in Japan), this probably isn't that big of a problem. Feel free to talk about Olivia and things related to her in the comments section. Also, don't hesitate to ask questions if something in this hub is unclear! My Olivia destroys as a Myrmidion and then a Swordsmaster. She's an avoid master, crit queen, and she destroyed Walhart without him even touching her wtf. My Olivia is kind of a monster now. 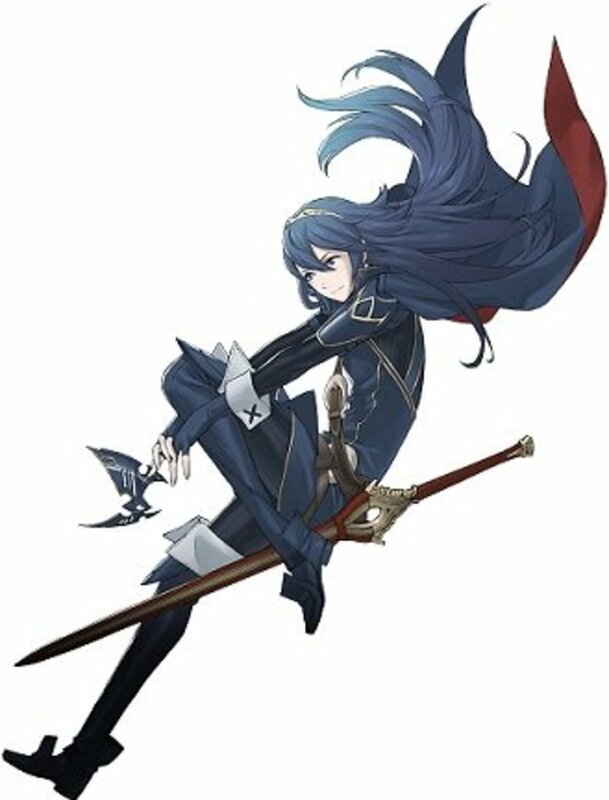 She has very high skill and speed and luck and she is currently a dark flier (trying to get galeforce) Her strength isn't bad at all but I gave her energy drops to boost it and now she I'd a very capable dark flier. Will Chrom and Olivia be S Rank automatically after they Marry wil the retain the benefits of the bonus S Stat boasts when they pair up toghther? Reclass Olivia Recless Olivia RECLASS OLIVIA!! I cannot stress that enough. My Olivia turned out pretty good and could actually snag a few kills... I guess I got really lucky with the random stat generator. One important thing to note. Olivia - Sumia - etc. 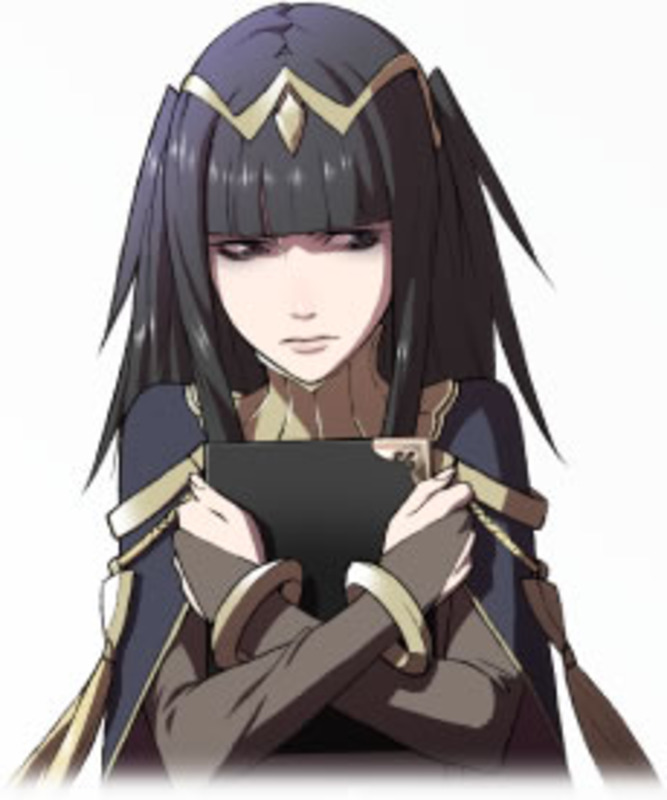 MARRY HER TO LON'QU. Super shy duo, lol. Olivia is quiet useful if you let her dance for your healers. This way my defensive line stays healthy, the healer heals 2 times in 1 player turn and Olivia dances and gains EXP. Still... as she levels up as a dancer , she remains pretty weak. I believe you definitely have to reclass her and get some other skills to make her a valuable asset in your army. I haven't gotten that far yet with her, but I strongly believe in her potential. Also... I have read that Olivia can dance for a character that already killed 2 enemies thx 2 Galeforce. By doing so that character could kill another 2 enemies. How could you make olivia a dancer again is it possible? Supposedly you can still have Chrom marry Olivia if you have support levels with other females, you just have to marry whoever you have the support levels with to someone else before chapter 11.